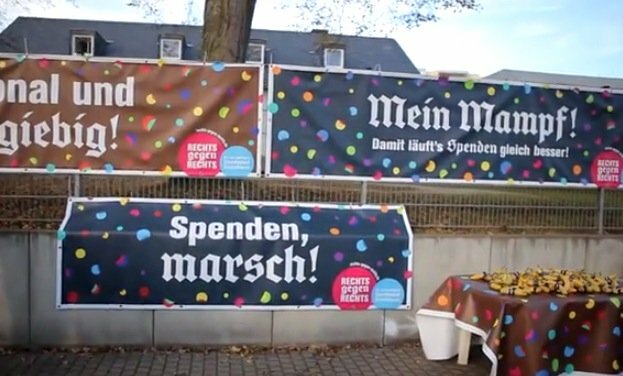 Our friends over at MediaSophia must have too much time on their hands. In a recent graphic design project described as “futuristical research and development” their creative team came up with designs for commemorative stamps. 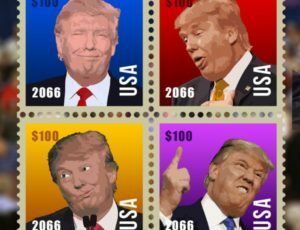 Sounds kind of safe till you realize the stamps commemorate the 2016 election victory for President Donald Trump! We’re not making this up! NextIs Glamour Cheapened in the Internet Age? 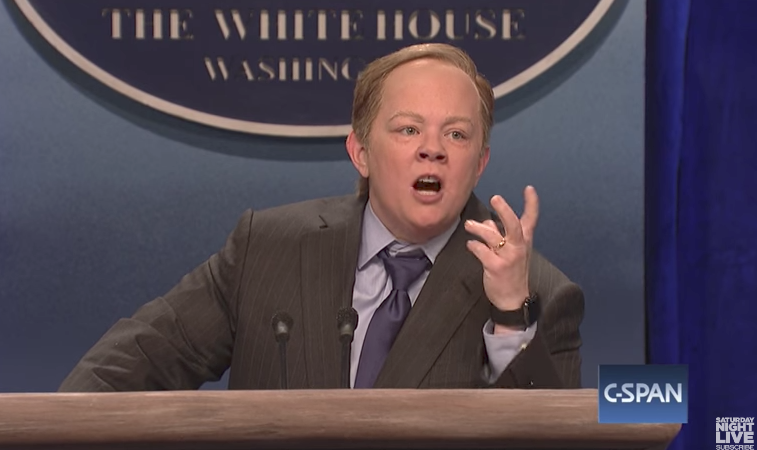 Did Saturday Night Live Bring Down Sean Spicer?